Google Chrome is one of the most popular web browsers for the Windows platform, but sometimes errors such as Hardware access error on Chrome. 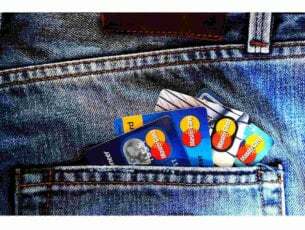 In this article we’ll show you how to fix this problem once and for all. How can I fix Hardware access error in Chrome? 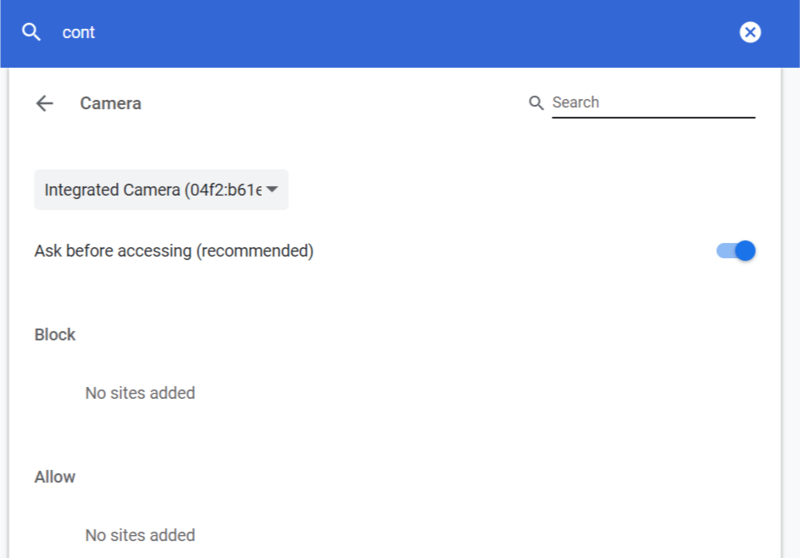 Under App permissions select Camera. 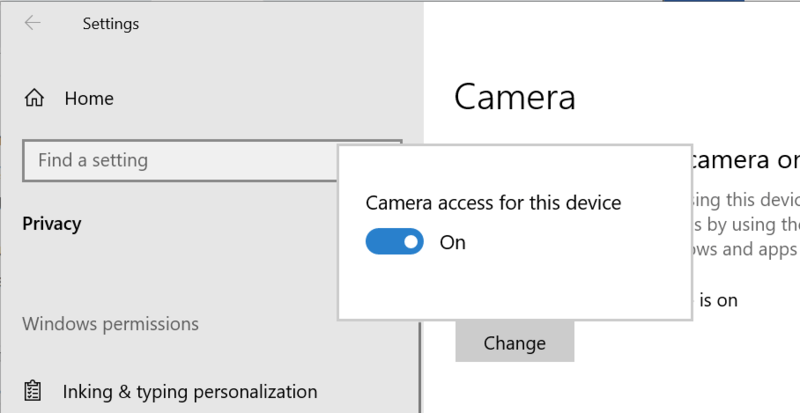 Click on the Change button and make sure Camera access for this device is turned on. Do the same with the Microphone tab. If you have blocked access to your camera and microphone for any website, you may encounter Hardware access error. To avoid this, make sure that Camera and Microphone access is enabled in the Chrome browser. Here is how to do it. From Chrome, click on Menu and select Settings. In the search bar on the top, type Content Setting. Scroll down and click on the Content Settings tab highlighted in yellow. Click on Camera. Make sure Ask before accessing (recommended) is displayed instead of Blocked. If it says Blocked, enable it using the toggle switch. Also, check the Block and Allow section to see if no important websites are blocked from accessing the hardware. Next, navigate to the Microphone. Make sure the Microphone is set to Ask before accessing and not blocked. 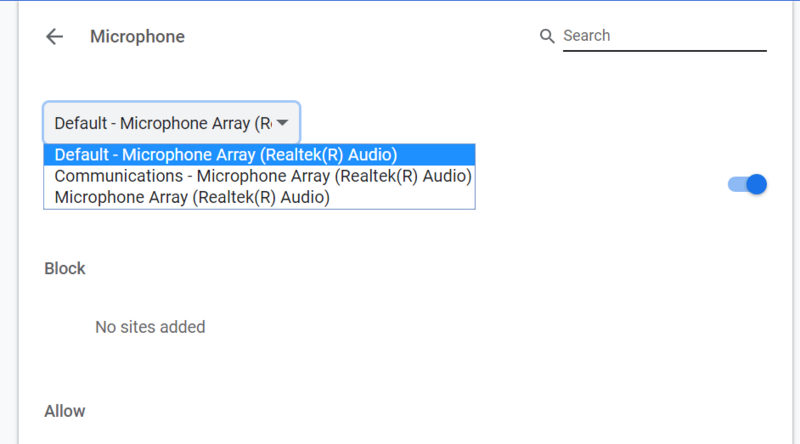 Click on the drop-down menu and select Default Microphone array. If you are using a third-party Microphone, make sure you select the same. Close the Chrome browser and restart it. 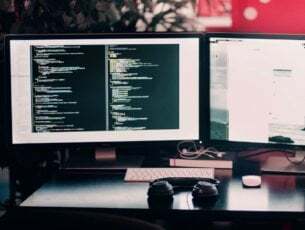 If you noticed Hardware access error after you installed a new hardware device to your PC, remove the device or uninstall it. 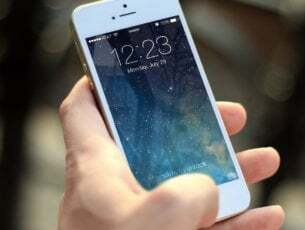 Some hardware devices such as Bluetooth speakers and other wireless devices can create conflict with the web browser and apps resulting in this error. Make sure you uninstall the hardware device completely and restart the PC. Open Settings and go to Devices. Look for any of the recently installed hardware like a Mouse or Bluetooth speaker. Click on the Device name and select Remove Devices. Do this for all the recently installed devices. Third-party software like cause Hardware access error due to the incorrect configuration. The best way to check this is to completely stop all the services related to the programs that may be running in the background and try to recreate the error. Here is how to do it. When you get the hardware access error on Google Chrome, do the following. 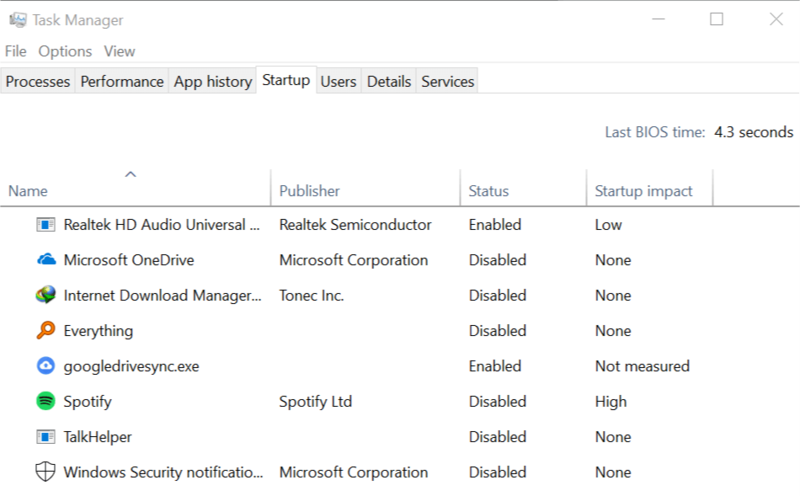 Open Task Manager and check which apps are running in the background. Select the app and select End Task. Go to the Startup tab. Select all the apps and click Disable all. Restart your PC. After the restart, check if any other third-party app automatically restarts to make sure no app is running in the background. Launch Chrome and check if the problem still appears. 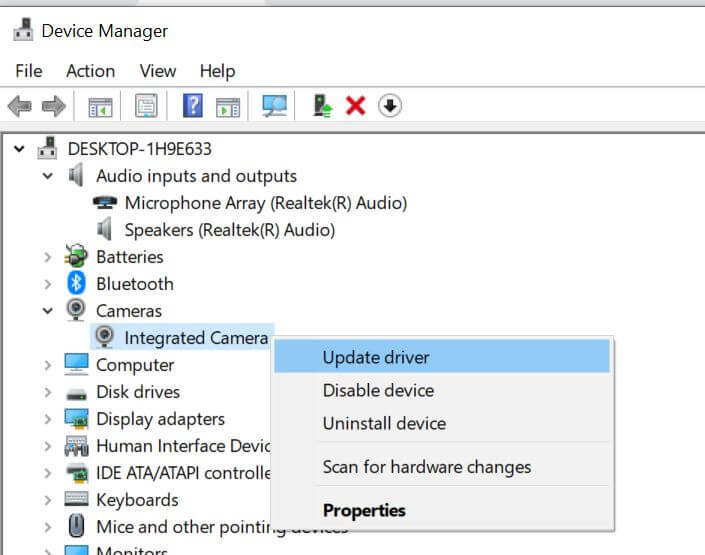 You can try updating the Microphone and camera drivers to the latest version in the Device Manager in order to fix Hardware access error If that does not work, try to uninstall the driver. Right-click on the Start and select Device Manager. In the Device Manager, expand Audio inputs and outputs. 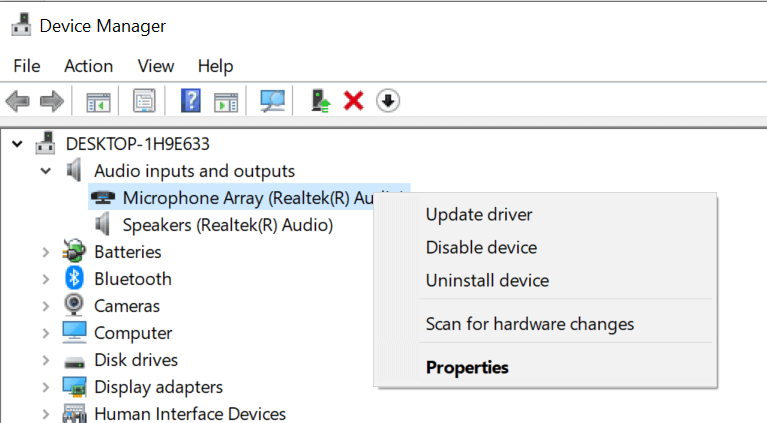 Right-click on Microphone Array and select Update Driver. Next, expand the Camera section. Right-click on Integrated Camera or any other camera that you use and select Update driver. Restart the PC after the drivers are installed. A better way to update your drivers is to use third-party tools such as TweakBit Driver Updater. By using this tool, you’ll be able to automatically update all drivers on your PC with just a couple of clicks. If updating the driver did not work, right-click on Cameras and select Uninstall. Do the same for the Microphone as well. Restart the PC. Windows will automatically reinstall the drivers for the hardware after the restart. That’s it. 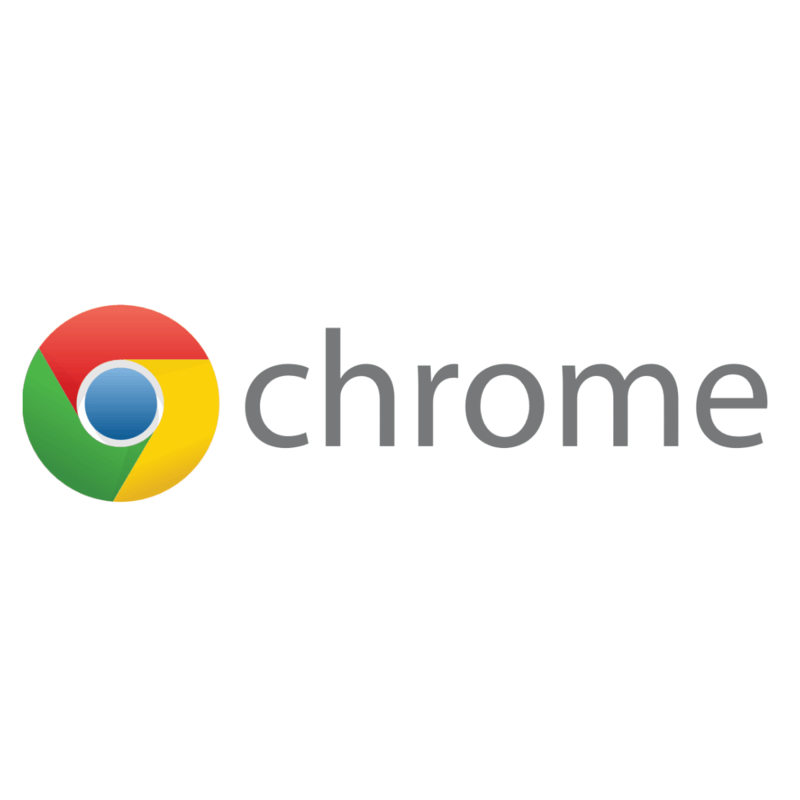 Follow these solutions to fix the Hardware access error Google Chrome. Do let us know which fix worked for you in the comments below.